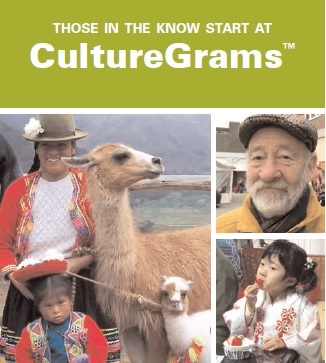 Check out these CultureGrams resources ! Ask your librarian for the username and password. 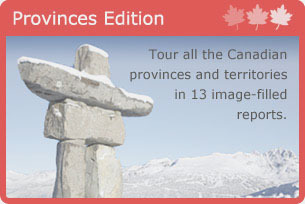 Exclusive online features include video clips and slideshows, a worldwide photo gallery, interviews with adults and children, and a unique recipe collection with five local recipes for each country. 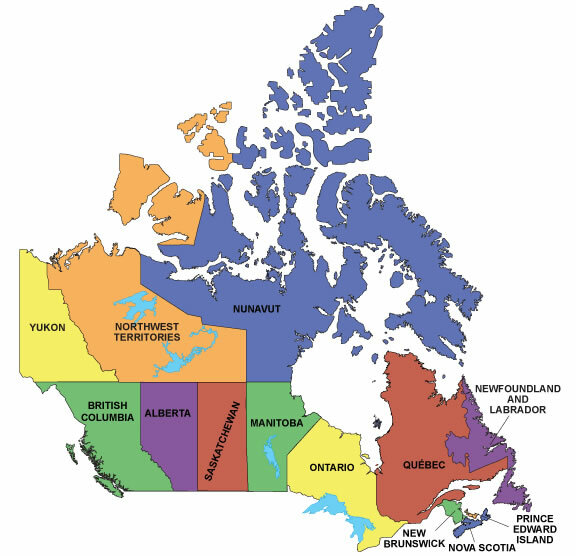 Plus, create-your-own data tables and charts help put dozens of facts into perspective. 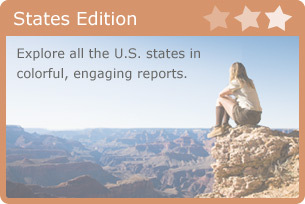 World Edition contains primary-source reports on 208 countries and territories—including every United Nations-member state—focusing on 25 cultural categories, including language, personal appearance, greetings, visiting, family, life cycle, and more. 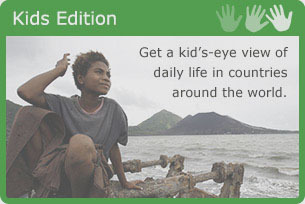 Kids Edition teaches upper-elementary- and middleschool-age children more about the world around them. 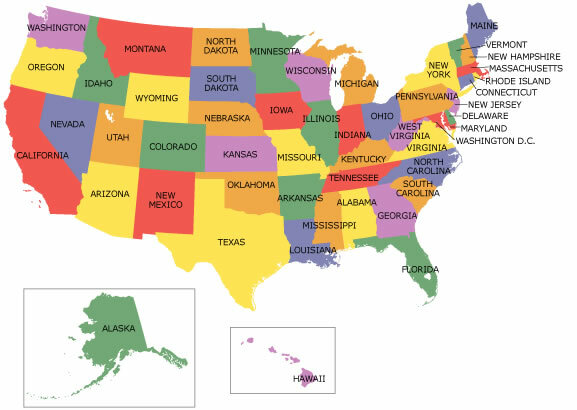 Each report contains images, historical timelines, and fun facts, along with sections on history, population, “life as a kid,” games and sports, education, and more.